GI Style Commando Sweater Black | BUDK.com - Knives & Swords At The Lowest Prices! This G.I. 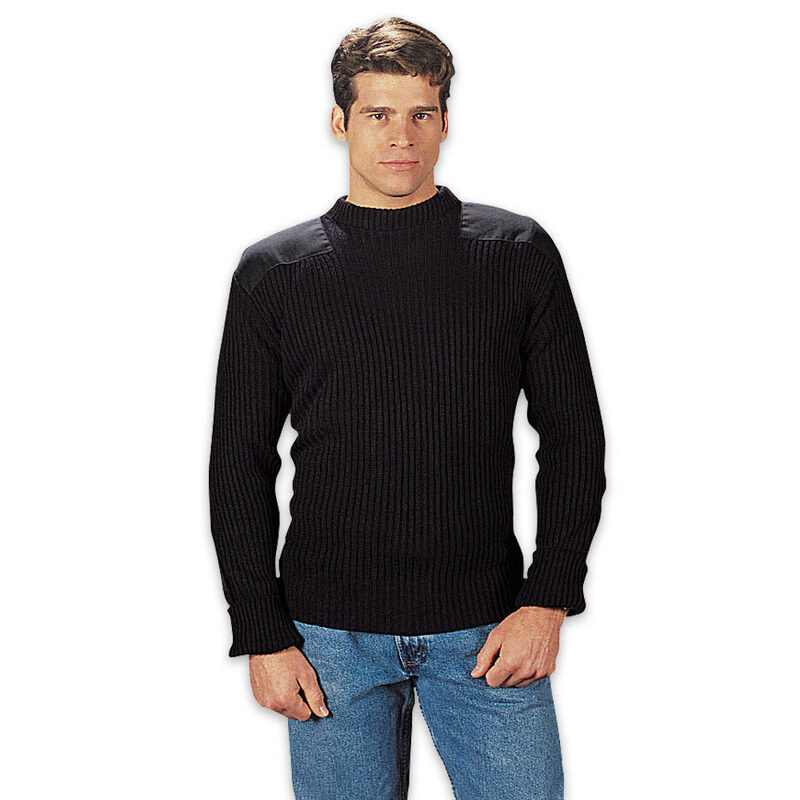 Style Commando Sweater is constructed of 100% acrylic. This sweater features reinforced shoulder and elbow patches for extreme durability. Available in sizes Large-2XL. I bought this exact sweater at a military surplus store, and liked it right away.. Bud K has it for a better price .. Its worth it , the girls like it too! !